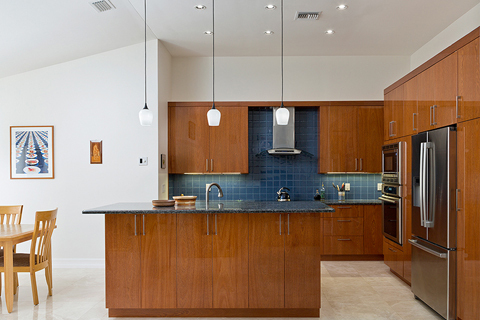 Distinguished Kitchens & Baths is your resource for custom cabinetry in South Florida, located in Boca Raton. Whether you are searching for the perfect traditional or transitional design or the ideal contemporary or modern feel in your cabinetry, you will find it by working with Distinguished Kitchens & Baths in Boca Raton, servicing all of South Florida from the keys through Martin County. 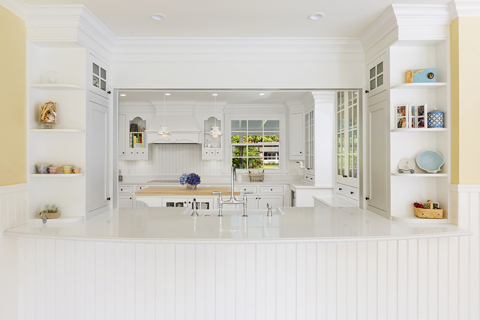 We do not offer ordinary kitchen cabinets; all of our offerings are customized to your specific needs. 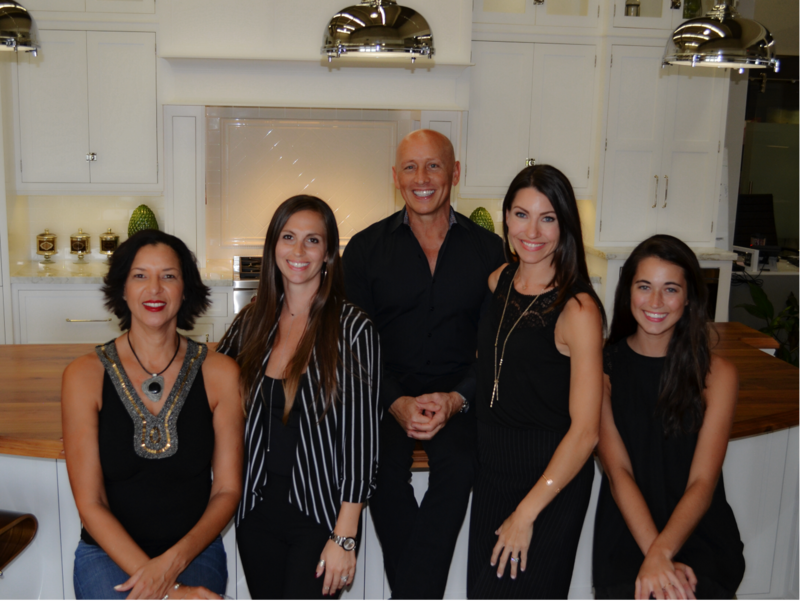 Please visit our Boca Raton showroom to experience the many offerings and inspirations we may provide for your new home or remodel. Our cabinetry designs are created specifically for you through a collaborative process which starts with your inspiration and the specific dimensions related to your space. Offering only high-quality products and craftsmanship, utilizing the finest materials for your cabinets, Distinguished Kitchens & Baths proudly exemplifies the quality and service you are seeking for your next remodel. We guarantee you will receive the thoughtful, inspired attention your project deserves. At Distinguished Kitchens & Baths we do the design work for you. Your first step in getting the custom cabinetry that helps to make your home uniquely yours starts with setting your appointment with our design team. 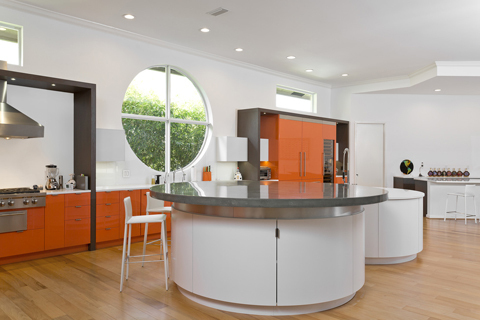 Our designer will meet with you, discuss your goals and your visions, and get to work designing your custom cabinetry. Contact us today so we can help stylize your home and give you that perfect, custom look! Call us at 561.278.3000 to arrange a design consultation appointment where we can discuss your custom cabinetry ideas and goals to get started on your project or click here for us to contact you.